To submit your space reservation now, fill in the online booking form. We will follow up with you within one business day. Call if you need immediate assistance. 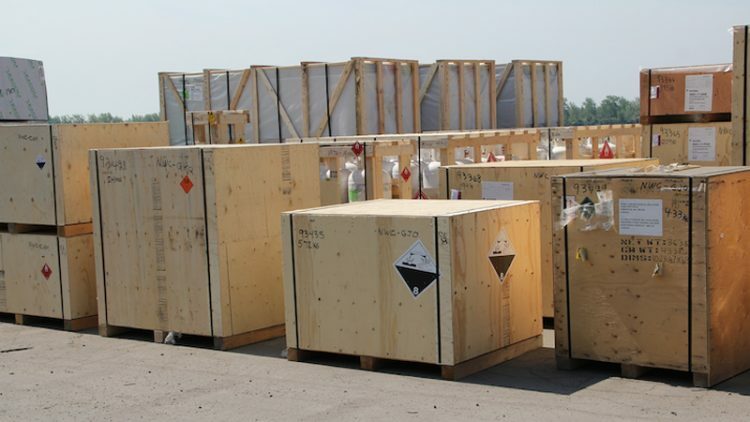 Enjoy premium packaging options from the NEAS one-stop-shop to ship, including crating, containers, freight forwarding and marshalling services. 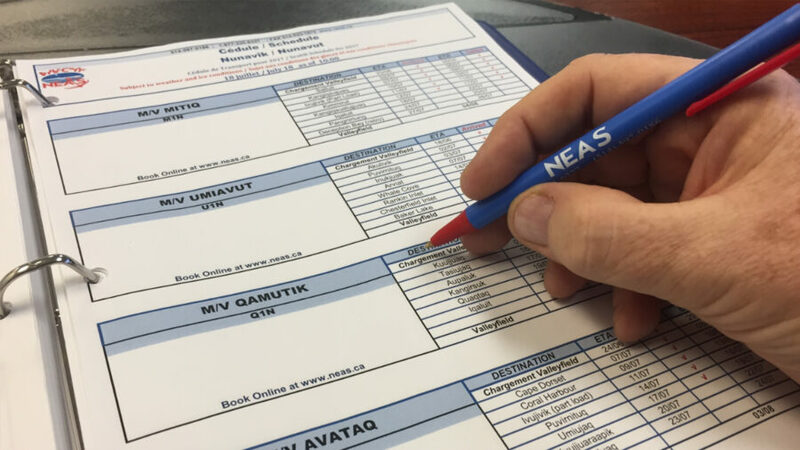 View latest NEAS sailing schedule for packaging, dangerous goods and terminal cut-off dates, and vessel departure and arrival dates. Everything you need know to reserve space on a NEAS vessel, package, drop off, ship and track your cargo to final delivery. 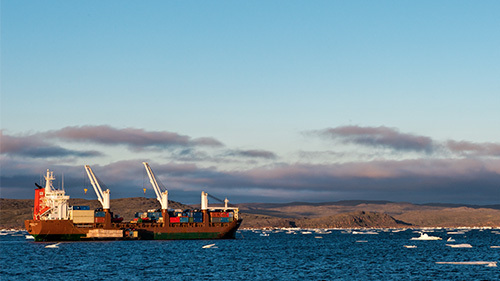 NEAS vessels serve all destinations throughout the Eastern and Western Arctic. Where you need to go, NEAS will get your cargo there. NEAS is an employer of choice in Canadian marine transportation. Find out about available jobs and apply online. NEAS offers customer service excellence. From reserving your space to picking up your cargo, the NEAS team of professionals has you covered.